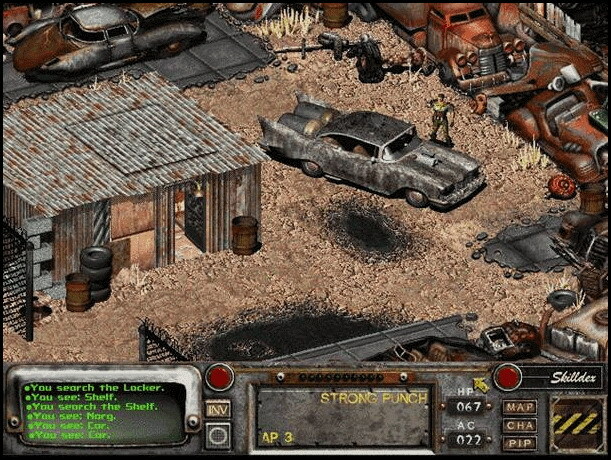 Fallout 2: Restoration Project is unofficial FO 2 expansion. The purpose of this mod is to add back into the game all the content that was originally planned by the Fallout 2 devs. You will find about 6 new locations as well as a few new areas to old locations.